N-Fab Nerf Bars are built to withstand. Their one piece construction allows the N-Fab Nerf Bars to hold over 465 lbs. 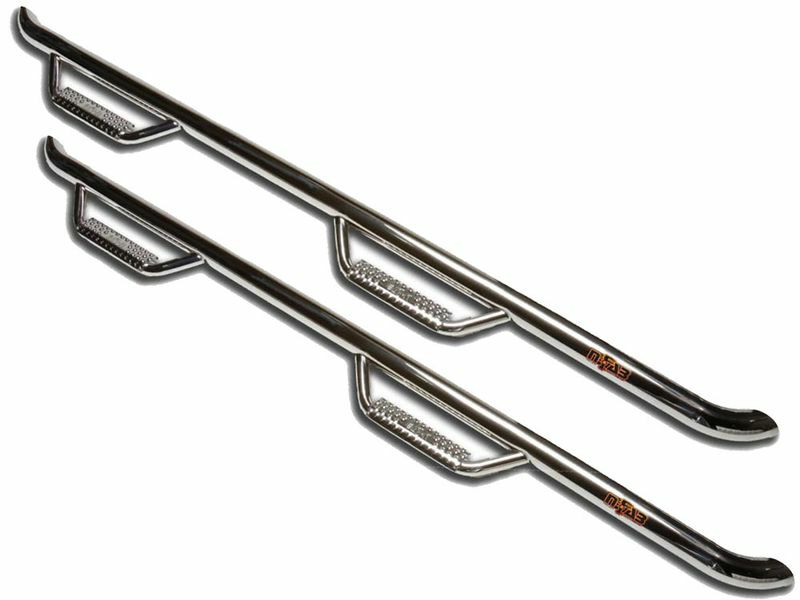 The N- Fab Wheel to Wheel Nerf Bars extend from wheel well to wheel well for a tough and complete looking nerf bar. With a high and tight fit to the cab, the Wheel to Wheel Nerf Bar is still easily accessible.